As a parent, you have likely been wondering as to how to keep your toddler busy. Gift your sweetheart a baby musical toy and you will never hear them cry. Research has proven that human mind development begins from day one. 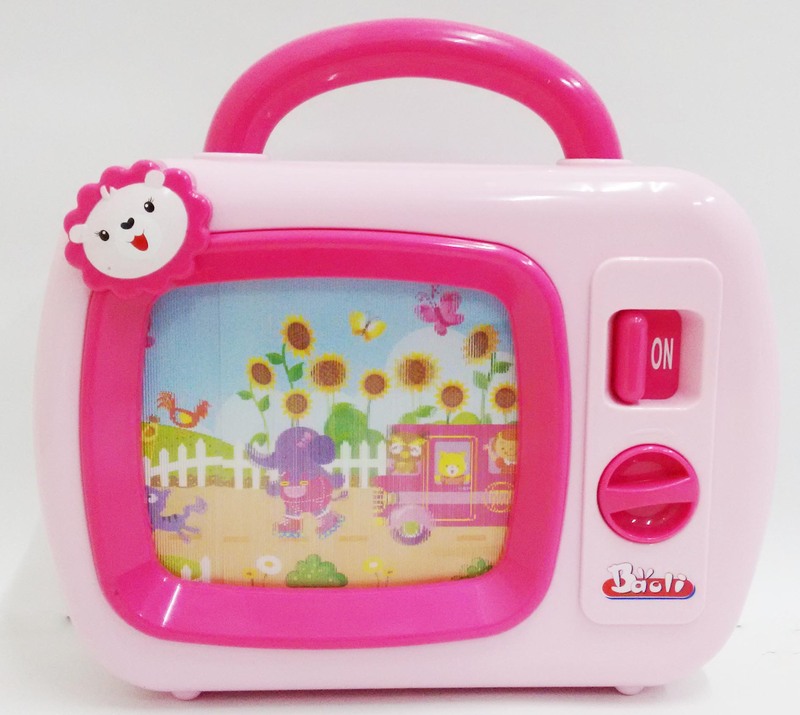 Therefore, it is no surprise to find that even toddlers enjoy music games for kids. Parents have observed that their nursling tries to take control of the TV remote to listen to music of his or her choice. 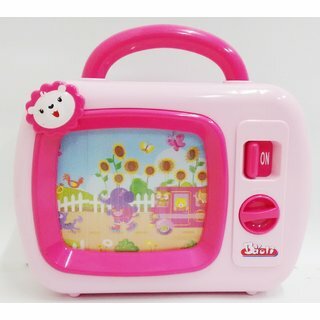 This baby musical toy has a screen with nice pictures in sequence and tunes to keep your kid delighted. Of the various educational toys for kids available in the market, you will definitely stop at these fun toys for kids. Most have an on-off control switch that your infant will instantly recognise and start operating. That boosts the hand-eye coordination and helps the baby learn to take charge of his or her favourite toy. While choosing music games for kids, most parents always take care to select the one with the least risk to their child. In this case, you can rest assured, as the toy is made from high-quality plastic and coated with non-toxic paint, which makes it safe for children above six months of age. Moreover, all functions of our ABC Music for Kids toy are manually operated making it free from any batteries. All its corners are perfectly rounded and there are no loose parts. That makes it risk-free, even if your little child tries to put it in their mouth. We all enjoy nursery rhymes and wonderful melodies even after having listened to them so many times. Let your tiny tot build sweet memories with the Alphabet Music for Kids. Once your pre-schooler learns these melodies, it will be easier for him or her to understand music and enjoy it. Therefore, visit the nearest toy-store and buy your kid the ABC Music for Kids toy, the gift your baby deserves.